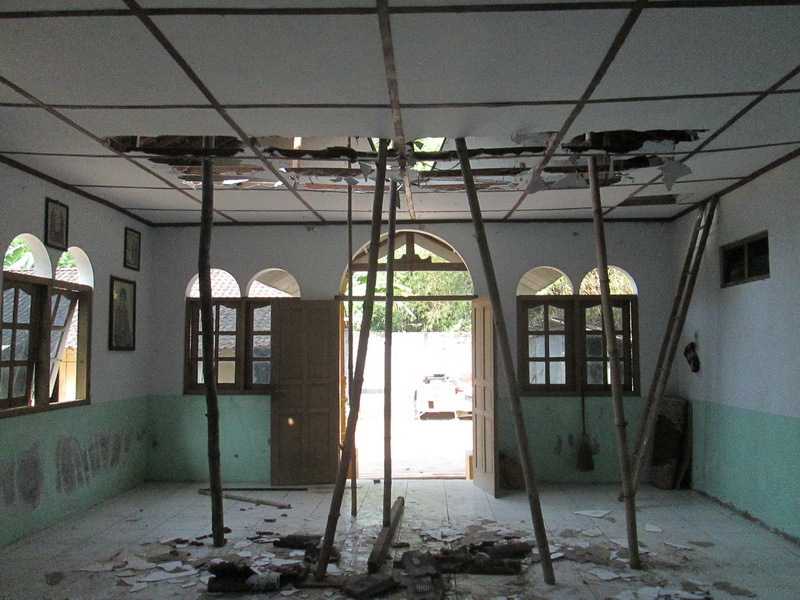 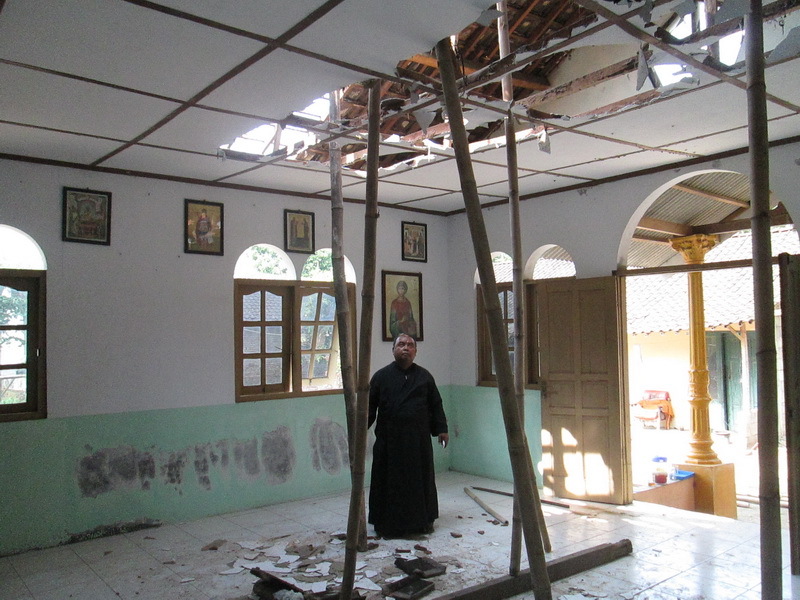 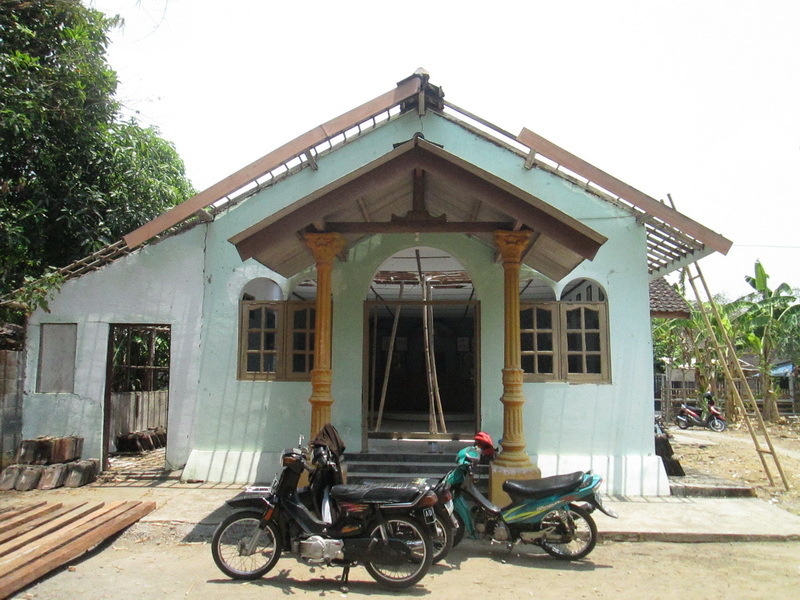 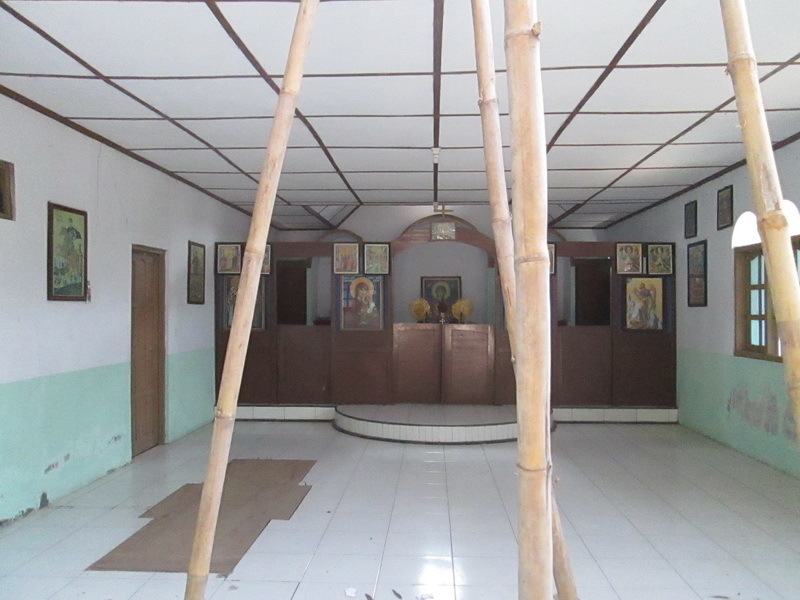 Unpleasant news from the parish of Saints Cyril and Methodius in Bogiolali in Central Java , Indonesia. 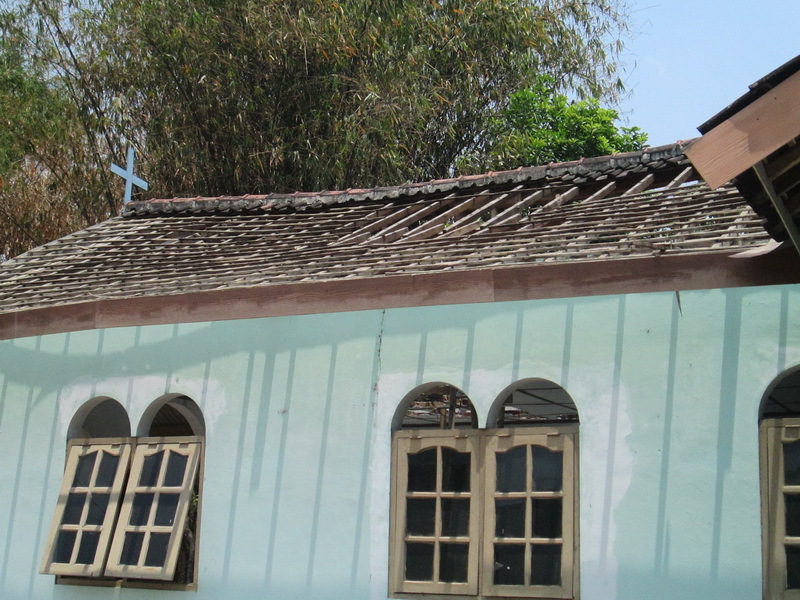 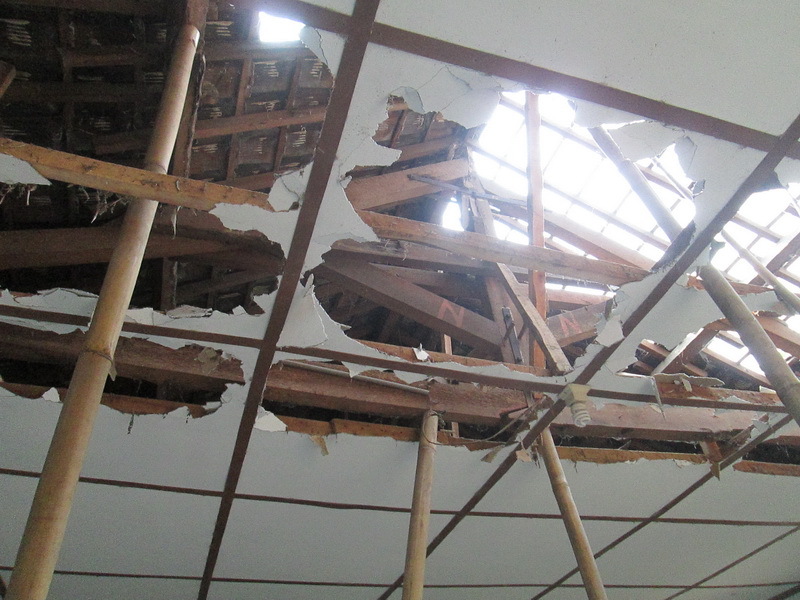 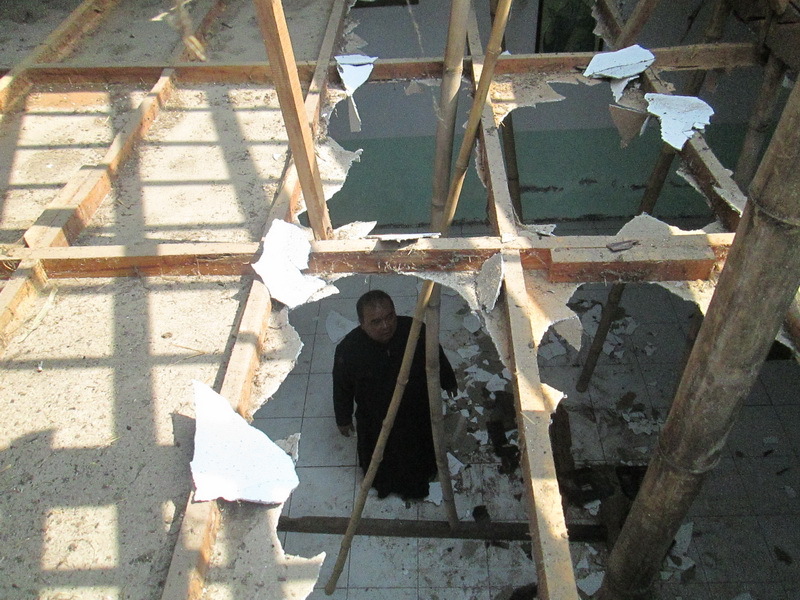 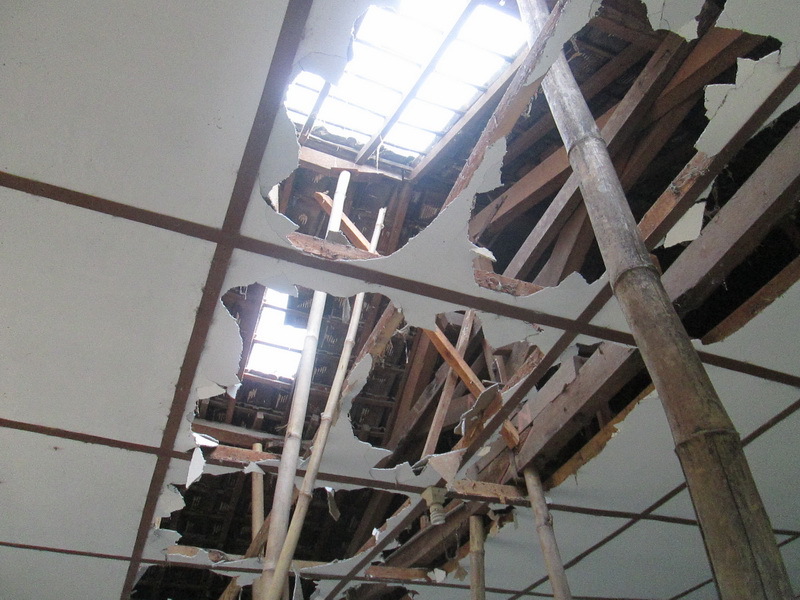 A few days before a strong tornado in the area destroyed the roof of the Church! 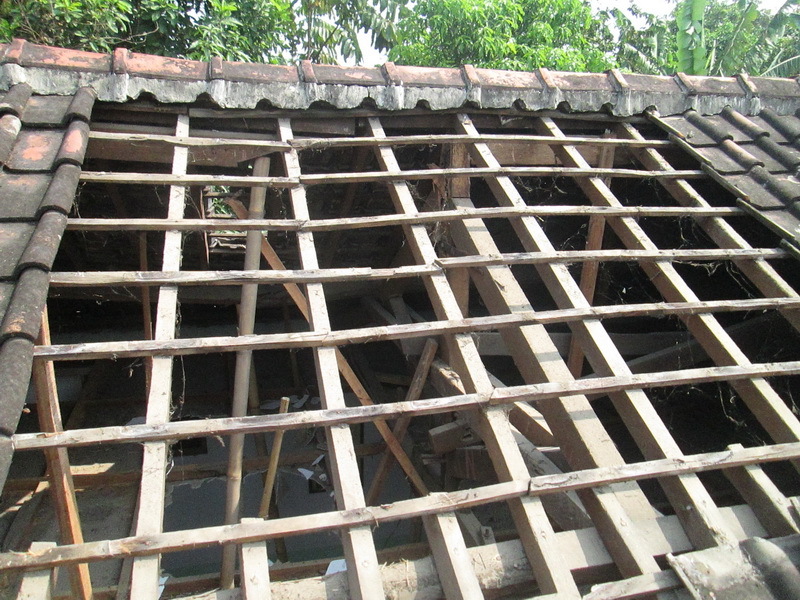 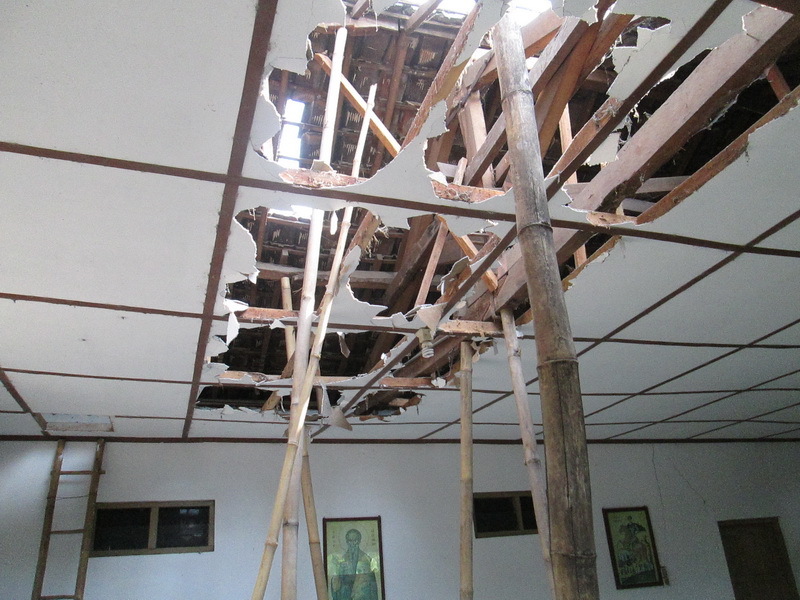 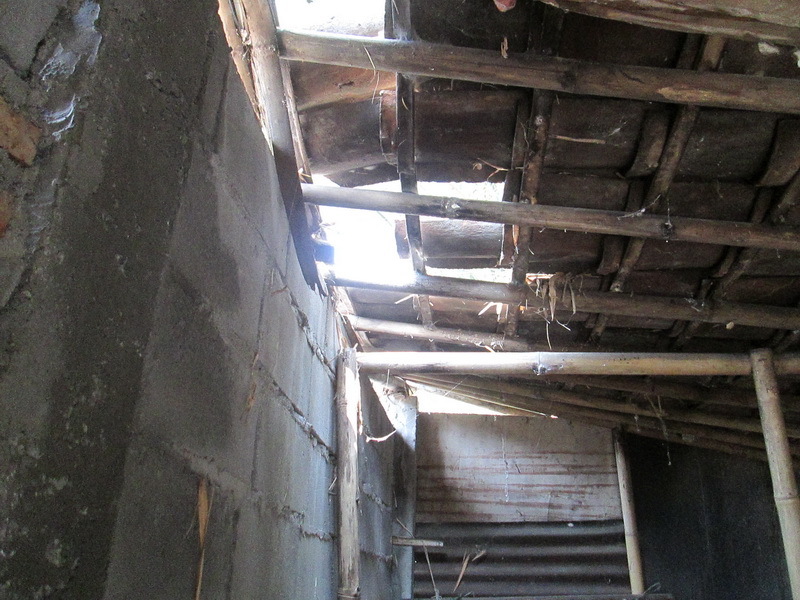 Let us pray to the good Lord to help us to find the money to repair before the beginning of the rainy season.